The E3 Expo is a lot like a roller-coaster. There’s the anticipation of that first hill (the build-up to the show with hints of what’s coming), the sudden drop into the exciting parts (the actual announcements and reveals) and the slowing down as the ride comes into the station (wading through discarded goodie bags and leaflets to the exit). The question is, will people be willing to buy a COD game every year and will releasing these sequels so quickly lower the overall quality? 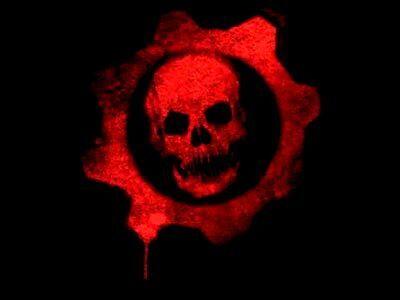 Word on the net is that the first teaser trailer for Gears of War 3 will be launched on April 8 and that about one year from then, on April 11, 2011 Gears of War 3 will be released.